While many health and physique issues can be improved naturally through proper nutrition and exercise, some situations require additional medical procedures. If something about your body is negatively affecting your self-esteem or quality of life, plastic surgery offers many safe and practical options. And if you are interested in cosmetic enhancement, you might as well go with the best in the business, Dr Dave David of Medical Face & Body Aesthetics, my Medical and Cosmetic Surgery Advisor. 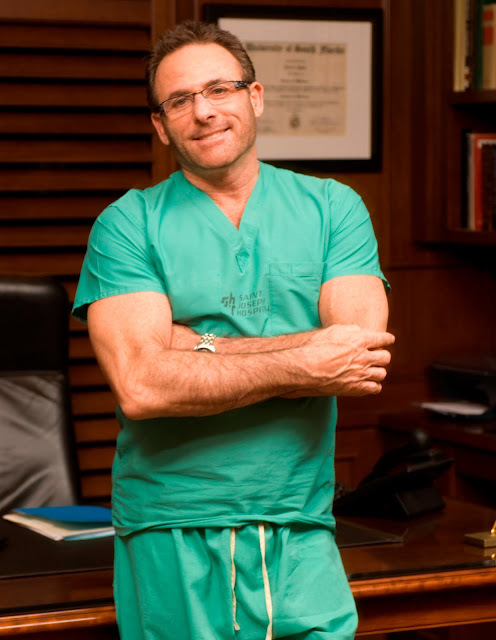 Dave E. David, M.D., Medical Director of Medical Face & Body Aesthetics in Dedham, MA, has been a physician and surgeon for over 30 years. Currently Dr. David offers the state of the art contemporary form of liposuction in the form of VASER Lipo.VASER Lipo is a terrific way, to sculpt your body, in conjunction with working out and following healthy eating habits. Although VASER Lipo is not a weight loss procedure, it is an exciting way to help with those problem areas that just won’t improve, no matter what you do. Whether it’s your abs, love handles, thighs, arms, neck, chin or even the chest in men, Vaser Lipo (also called “wide awake lipo” or “lunchtime lipo”) does not require you to be put to sleep. You can be wide awake in the office, during VASER, talking, lightly snoozing or listening to your iPod. There’s minimal pain, minimal risk, almost no down time and not much pain at all.